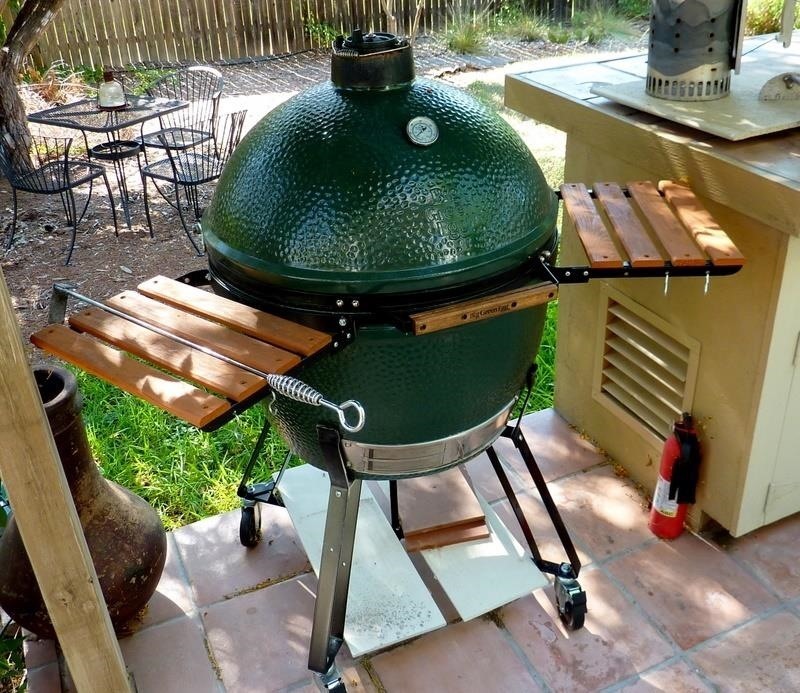 At first glance, the Big Green Egg looks like it was created by Dr. Seuss or some other whimsy-driven being, like Zooey Deschanel. And while this earthenware cooker may look cute, it produces serious results that can rival the best barbecue or grill. In fact, it's got quite a large cult following. Entrepreneur and former Navy serviceman Ed Fisher fell in love with the taste of food cooked in kamodos (traditional domed, covered earthenware vessels in Japan) and began to import them for sale in 1974. They were slow to catch on—until he got the bright idea of cooking chicken wings in them and got potential customers to sample the results. Aficionados of the BGE say that it burns fuel more efficiently than barbecues or grills, gives you more temperature control, and is incredibly versatile, letting you use it as a smoker, grill, or pizza oven. Fans say it cooks everything perfectly, from pizzas to Bundt cakes. Since it's made from ceramic, it delivers very steady and even heat once you get it up to your desired temperature, which is why so many professional chefs swear by it (more on that later). 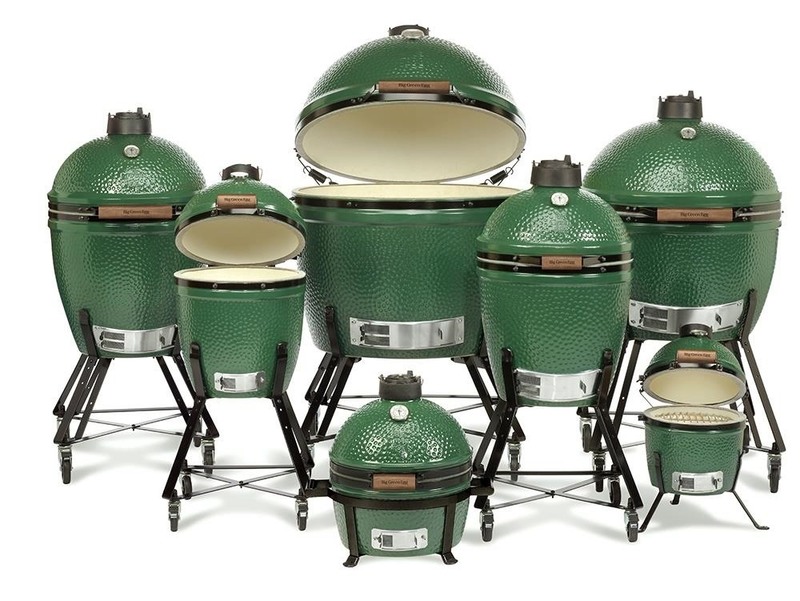 The BGE comes in seven (yes, seven) sizes: mini, minimax, small, medium, large, XL, and XXL. Compared to a grill or BBQ you could grab at your nearest big box store, Big Green Eggs aren't cheap: a mini runs about $399 and an XXL goes for $3,999. However, if you're a serious grillhead, it might be worth saving up for one of these guys—or getting everyone in the family to chip in for Father's Day. The results look pretty damn delicious. I don't know about you, but I'm going to start saving my pennies! Friday means it's time for cool food tools. Check out this beautiful Himalayan salt block, which works on electric or gas stoves as well as grills. 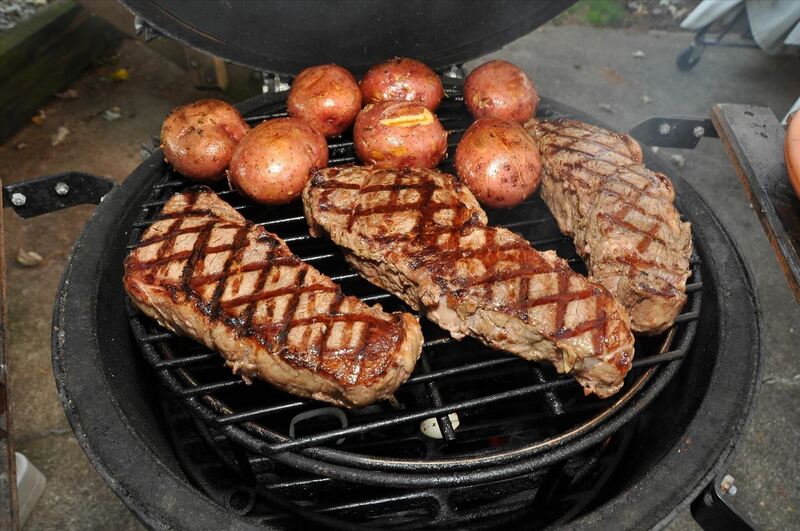 Since we're on the subject of grilling, why not get some wood planks to improve your food's flavor? And if you're not afraid of fire, it's time to get yourself a blowtorch: they're not just for crème brûlée.